I spent all. day. long. reading a book yesterday, which never happens. I had borrowed a Kindle library copy of a book a few days ago that had been recommended to me by a reader (thanks Rose! 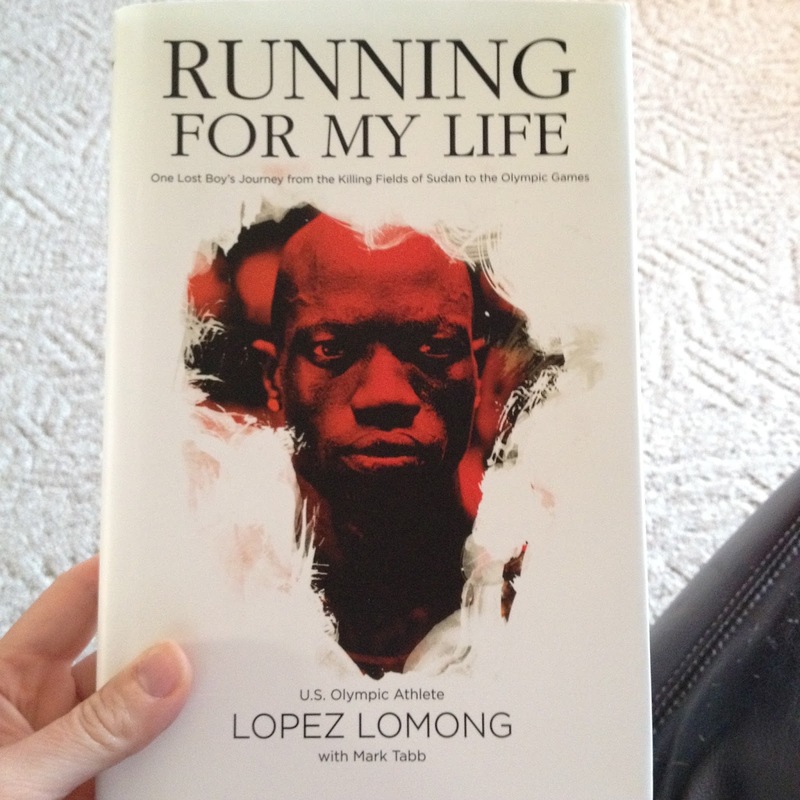 ), called "Running for My Life: One Lost Boy's Journey from the Killing Fields of Sudan to the Olympic Games " by Lopez Lamong. I have to admit, when I first read what it was about, I wasn't super interested. But the reader had really raved about it, so I decided to see if my library had a copy, and I was able to download it to my Kindle. I let it sit on my Kindle for a few days, and then yesterday morning, I woke up at 6:30, and the kids were still sleeping, so I decided to start reading it. I didn't put it down until lunchtime, where I quickly ate lunch and then ran four miles on the treadmill. I picked it back up and kept reading until I had finished it! I haven't done that with a book since I first read The Hunger Games several years ago. I'm not a very fast reader, so it takes me a long time to get through a book--but I could NOT put this one down. The book is a memoir of Lopez Lamong, who was taken from his family by Sudanese rebels at age six when they were at church in one Sunday. He endured a lot by his kidnappers, and several of the kids who were taken died of hunger or illness. He escapes to a refuge camp, where he lives for a about a decade, and there, he starts running long distances in order to play soccer with the other boys (one of the "rules" is that they have to run 18 miles around the camp before they're allowed to play--EVERY day). As the title gives away, he eventually winds up in the Olympics--a completely farfetched dream come true. The entire story gave me chills, and I cried several times through the book. It made me want to adopt all the lost boys in Kenya! While reading the book, I was reminded about just how lucky I am to live in America. The whole time I was reading the book, I kept thinking, "I want my dad to read this! He'd love it!" and as soon as I was done reading it, I decided to drive to the nearest Barnes & Noble (45 minutes away) to buy a copy. Normally, I don't like to buy books if I can get them from the library for free, but a portion of the book sales go toward Lamong's 4 South Sudan project, which supplies clean water, education, health care, and nutrition to Southern Sudan, so I didn't even wince at the cost. I gave the book to my dad, who (jokingly) groaned about it, but I know he's going to love it. 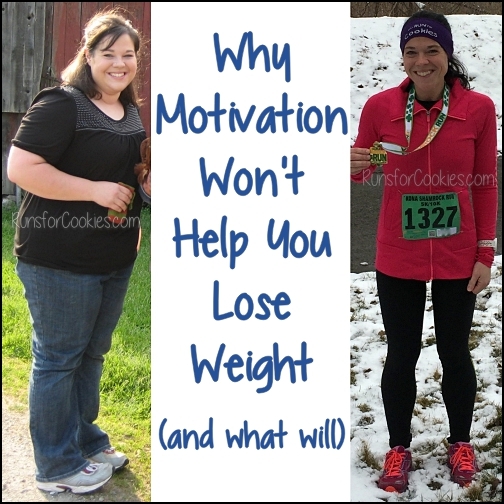 I didn't do a long run this week, and it made me realize one of the drawbacks to intuitive eating--I don't necessarily get to eat more for running more! ;) When I was counting points or calories, I would use my long run days to treat myself to something I ordinarily couldn't fit into my day's allowance. 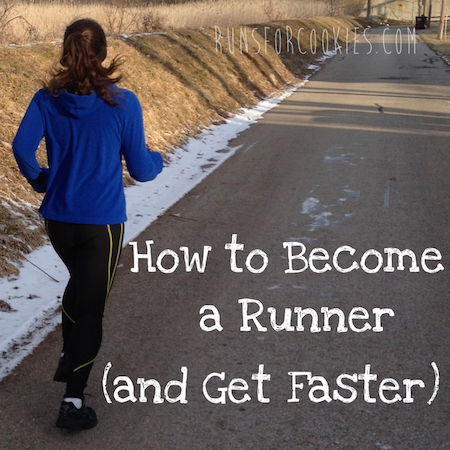 That was a big incentive to me to get out there and run long distances! Speaking of running distances, I think I've decided not to run the Detroit Half this October. 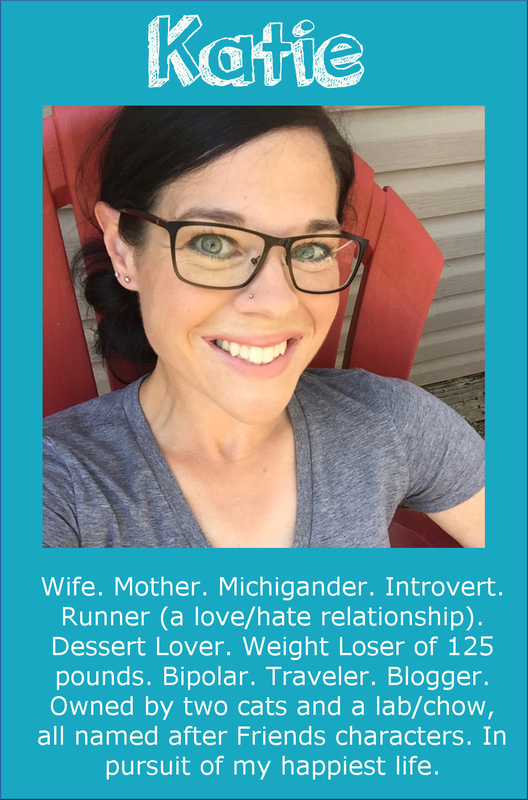 I mentioned that I'm doing the Runner's World Half & Festival 5 & Dime (5K and 10K on Saturday morning), and then I was planning to fly home that afternoon, pick up my race packet for Detroit, and run the Detroit Half the following day. The biggest problem with that plan is that I'd have to pick up my packet in Detroit by 7:00 pm on Saturday; if I do that, I'd have to leave Bethlehem much earlier than I'd like to. I would really like to stay for the pasta dinner with the RW editors on Saturday (the dinner before the Heartbreak Hill Half was where I really got a chance to talk with and meet some of the editors and other bloggers). If I stay, I can just arrive home late, and then go cheer on Nathan at the Detroit Marathon in the morning, without worrying about picking up a packet or running the race myself. I haven't decided yet, but it would make more sense to skip the Detroit Half and not have to worry about being back in time for packet pick-up. I had the weirdest craving today for, of all things, olive tapenade. With this intuitive eating, I truly ask myself what I want MOST to eat at that moment, and today, it was definitely olive tapenade on bread that was calling to me. It ended up being a pretty expensive lunch, because I remembered that my food processor broke a while ago, so I had to buy a new one! But I needed it, so I'm glad I got one. The tapenade recipe is the one that I used for the Oscars party I had in January 2013. Pulse in the food processor until it's as chunky or smooth as you'd like. I ate mine with some thin slices of a baguette. I will definitely check out that book! I love stories like that. 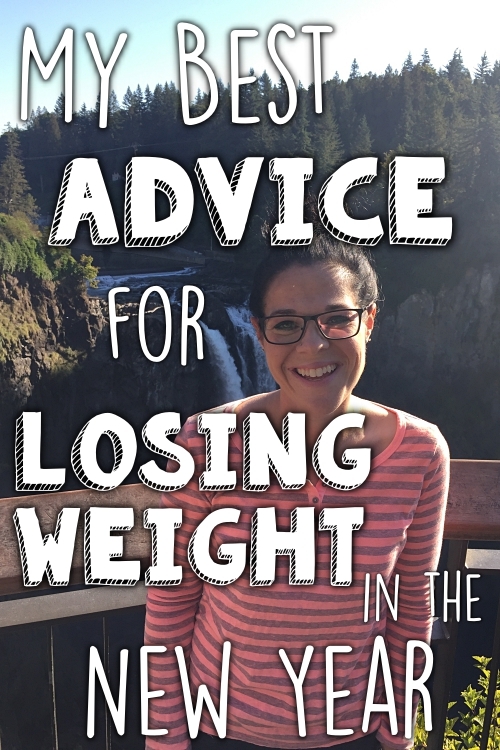 I am loving intuitive eating! 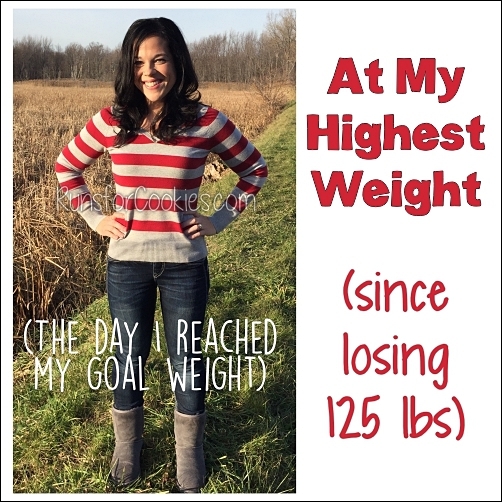 I have been working on it for a while now, because I was in a binge-restrict cycle that wasn't doing anything for my health. I was great Monday through Friday, flawless clean eating. Then, come "Cheat Day" you would have thought food wasn't going to be there in the morning. LOL. 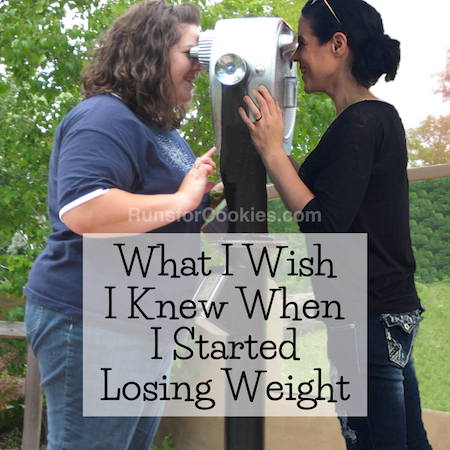 I was doing really well with intuitive eating, until old restrictive thinking kicked in last week. And, again, Friday, I binged of course. Saturday morning I had the worst food hangover. When I binge, the next day, I literally feel like someone beat me up. Serious aches and pains all over my body requiring Aleve like someone hit me with sacks of potatoes. Anyway, needless to say, it wasn't worth it. Back to intuitive eating! Its the only thing that keeps me sane and healthy. That book sounds interesting! It reminds me of a running coach who spoke at one of my running group meetings once: Gilbert Tuhabonye, who wrote This Voice in My Heart: A Genocide Survivor’s Story of Escape, Faith, and Forgiveness. You might like his book, too. I'm buying the intuitive eating book tomorrow with a gift card. I can't wait to read it! As for Detroit half - could your brother pick up your packet for you? I picked up my brother and SIL's packets for the run we did today. I was going to suggest that as well, Amy. You might just have to give your brother a copy of your confirmation e-mail or some other form of proof that you asked him to do that for you. I wish we could do that! Most races allow someone to pick it up for you, but because this is an international race, they are VERY strict. You must pick up your race packet in person, with a passport--no exceptions. It's understandable, just unfortunate for these kind of situations! The book sounds great. Can't wait to read it. Have you tracked or counted calories just for the sake of knowing how much you happen to be eating while IE? I'd be curious to know if there is much of a difference in actual intake vs. the difference in perception/accountability. *) I checked it on this tool to analyze recipes. You might be able to run the U.S. half (at Detroit). Since it doesn't go to Canada you don't need to show a passport, so perhaps someone else can pick up your packet. (I don't know if this is true so check on it). Plus the best part is that it starts at 10:30. Thanks, I did check--and they still said that packets need to be picked up in person, no exceptions. Bummer! I have seven children, three homegrown and four from hard places both near and very far. What they lived through is unspeakable...but we have to talk about it. The only way for them to heal is to talk about it. So glad you read his book! I read 'how to have your cake' yesterday. So 2 days down. I have to tell you i am scared to death. Lost 35 pounds on WW and have gained it all back over the last 8 months or so. Im using a denim skirt that had actually become too big, which now i cant even hardly get over my hips, as my measure. I hate how the number on the scale can put me into a tail spin. This method is making me very anxious. One thing i could not figure out, if you have an event or even dinner out, do thin people eat a lighter breakfast/lunch to account for the the possibly larger portions or temptationd later? Lopez Lomong is an amazing man! When he came to the states, he lived in my district and the XC coach and he are very close still, as he trained him for the olympics. My son has been running XC for the last 3 years with the same coach, and uses Lopez as an example every year. He actually made it back to our small farm town last year to cheer on the boys during our invitational. It was very heart warming to see him running with the current team and motivating them to do their best.